1000 Books Before Kindergarten is an early literacy program that can help foster the love of reading in young children. 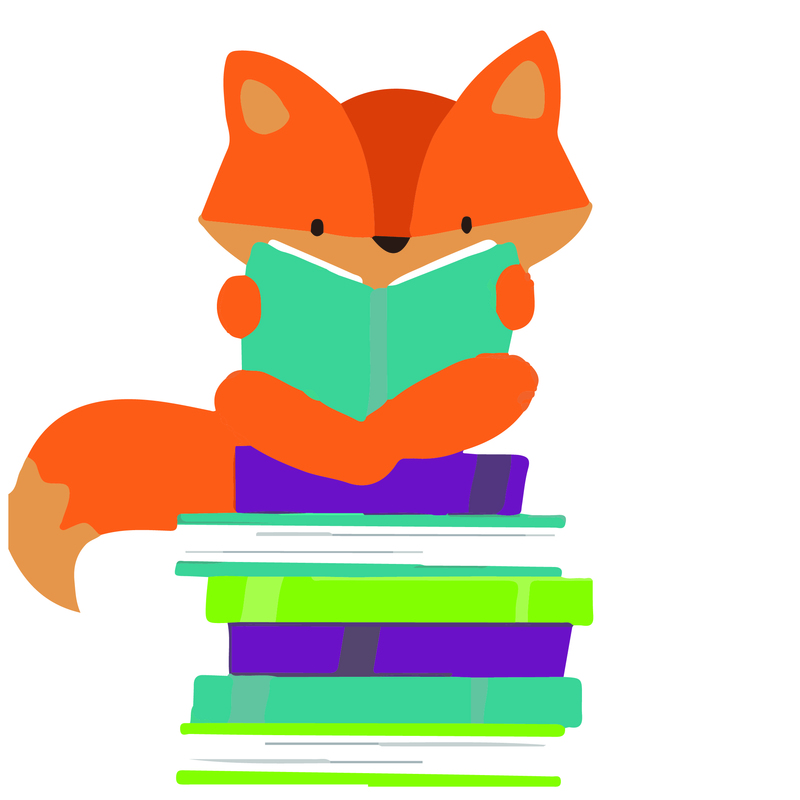 This free, self-paced reading program for infants through preschoolers allows parents and caregivers an opportunity to share books daily with their child. Why Should Your Family Participate in 1000 Books Before Kindergarten? Research shows that children who are read to daily in the years prior to kindergarten not only have an increasted vocabulary but are better prepared to learn to read and succeed in school. Also, creating a special time to read together shows your child the value and enjoyment of reading from a young age. The program begins the day you register. Simply keep track in the Reading Log by coloring in a paw print for each book read. Bring your log to the Children's Desk to receive a stmp for every 10 books read! When you reach 100 books, you will receive a small reward of completion and the next reading log. Register at the Children's Desk and receive a Reading Log. You may also register online by clicking here.